First up is Josh’s choice. 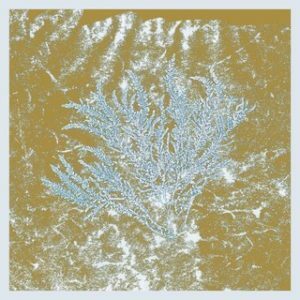 It’s a foggy morning as I listen to Huerco S‘ infamous For Those Of You Who Have Never (And Also Those Who Have). This record is a cult classic: launched two years ago, loved by a few, unknown to most. It’s an ambient record; let’s get that out the way, but it’s an ambient record that remembers what club music can be, with all the intricacies of late nights and mornings afters. Maybe it’s that I turned 30 this week, maybe it’s something else, but this record has really moved me and I’m so happy to send it out to you. Next up is Ali’s pick. Yes, it’s a 7 inch but it’s a 7 inch packed full of raw post-punk psychedelic swagger. 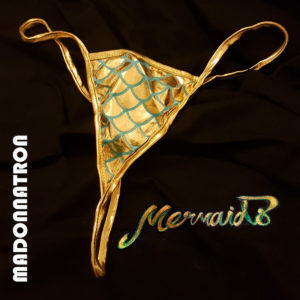 Madonnatron are a foursome from South London who, despite not even being able to play instruments 18 months ago, have already received a lot of radio airplay from the likes of Marc Riley and Gideon Coe on BBC 6 Music. And while these two tracks lack a little finesse, I am confident you’ll enjoy giving them both a spin.